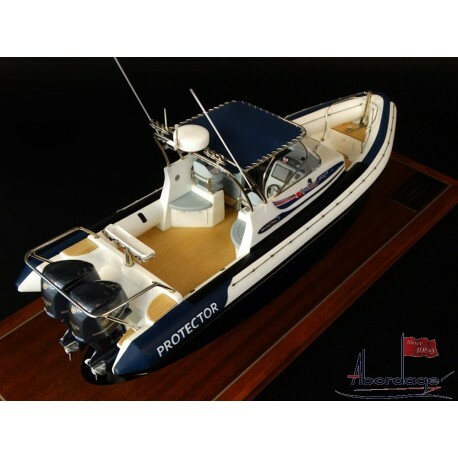 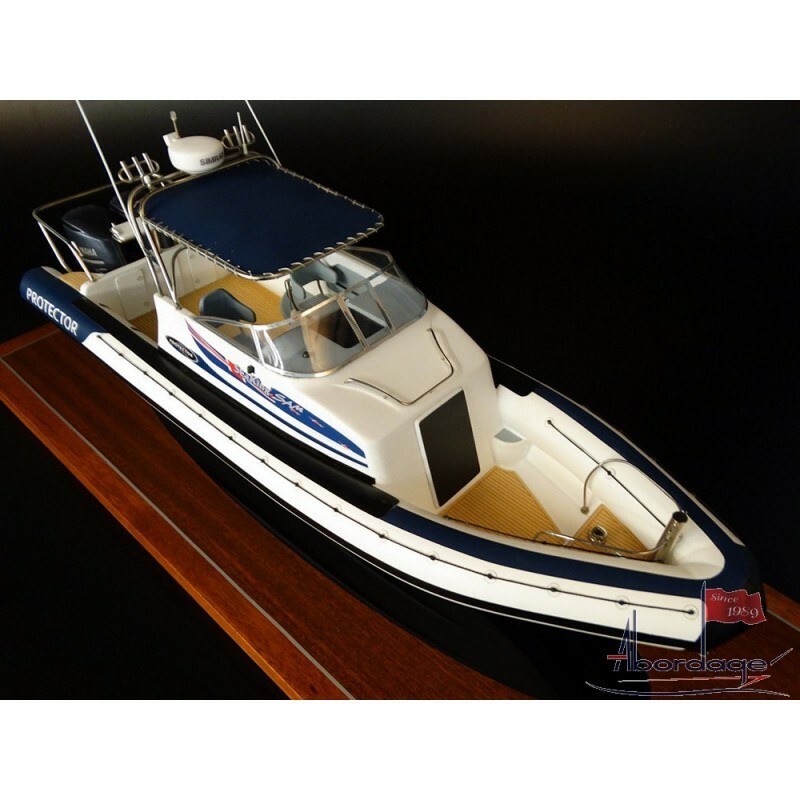 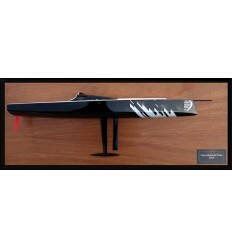 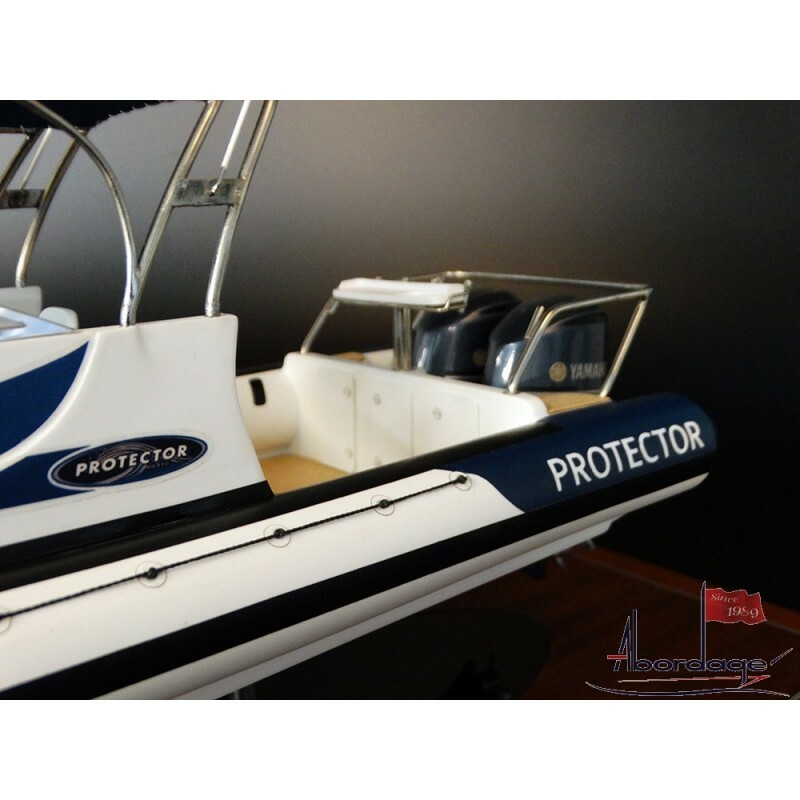 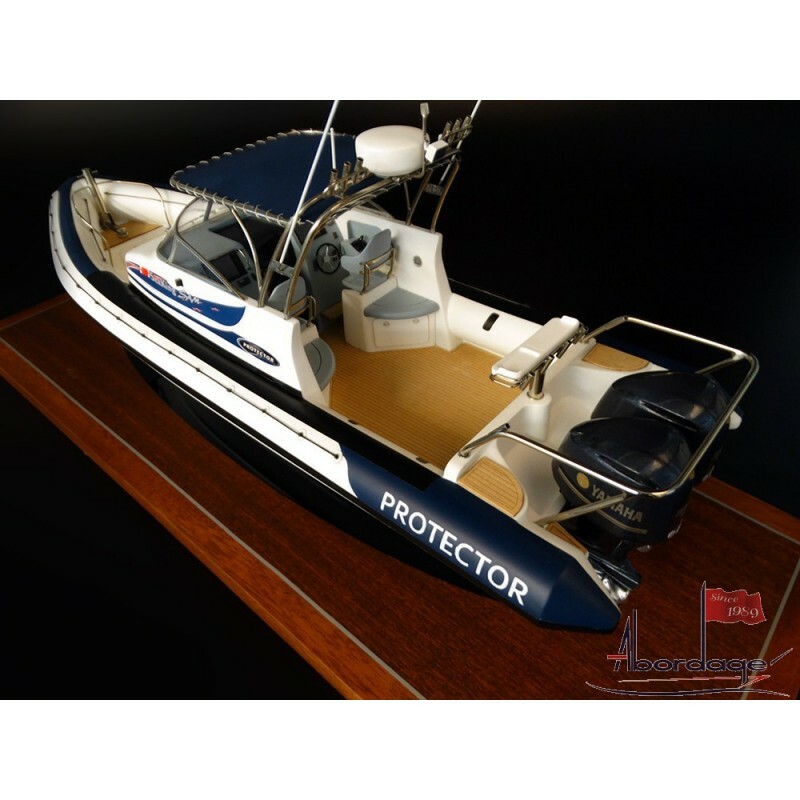 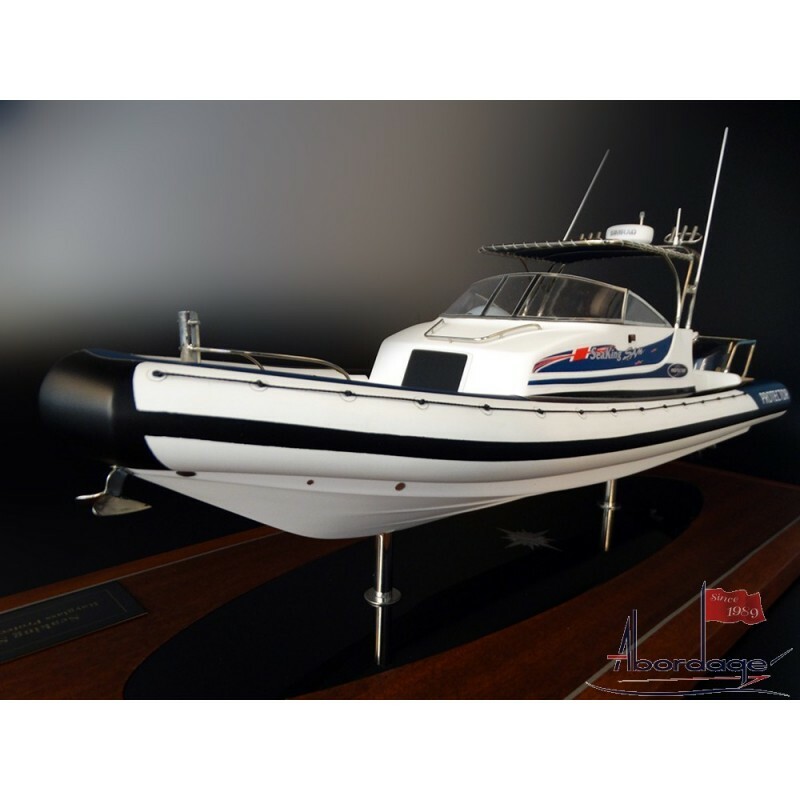 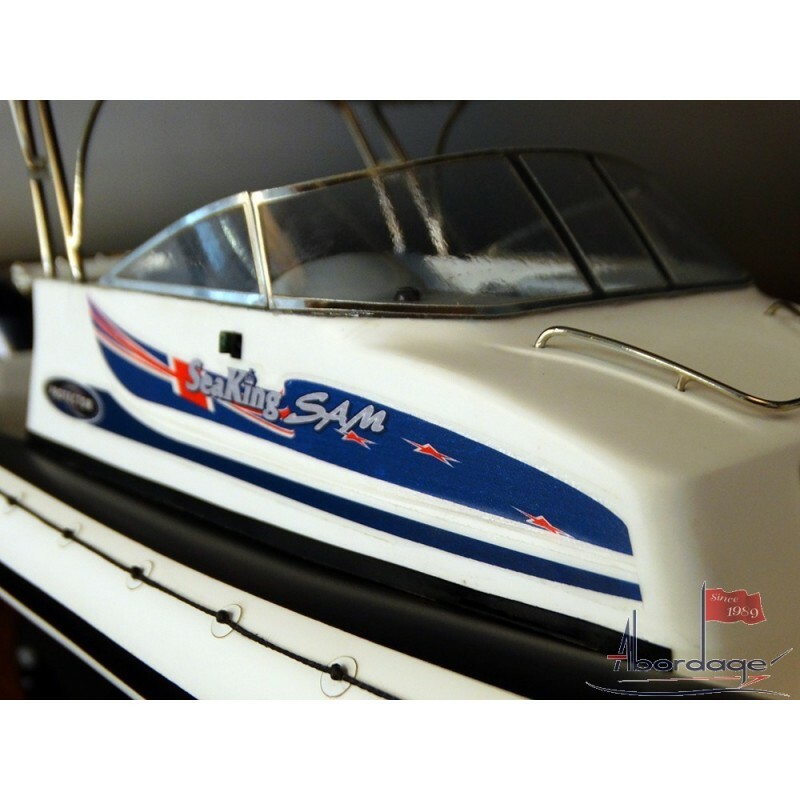 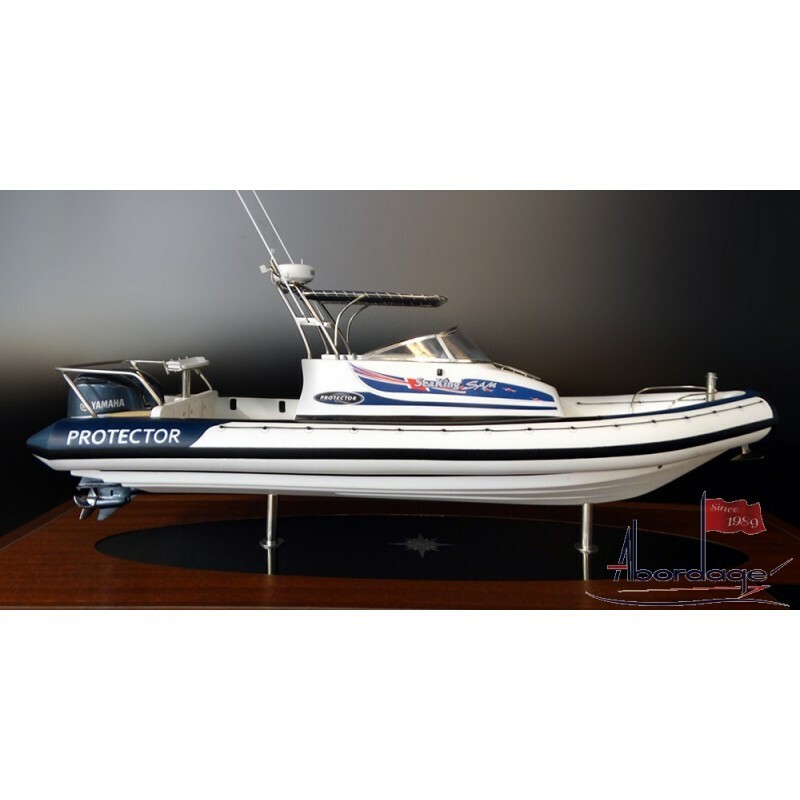 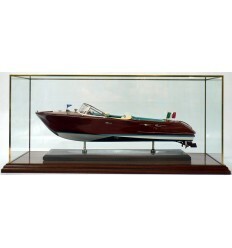 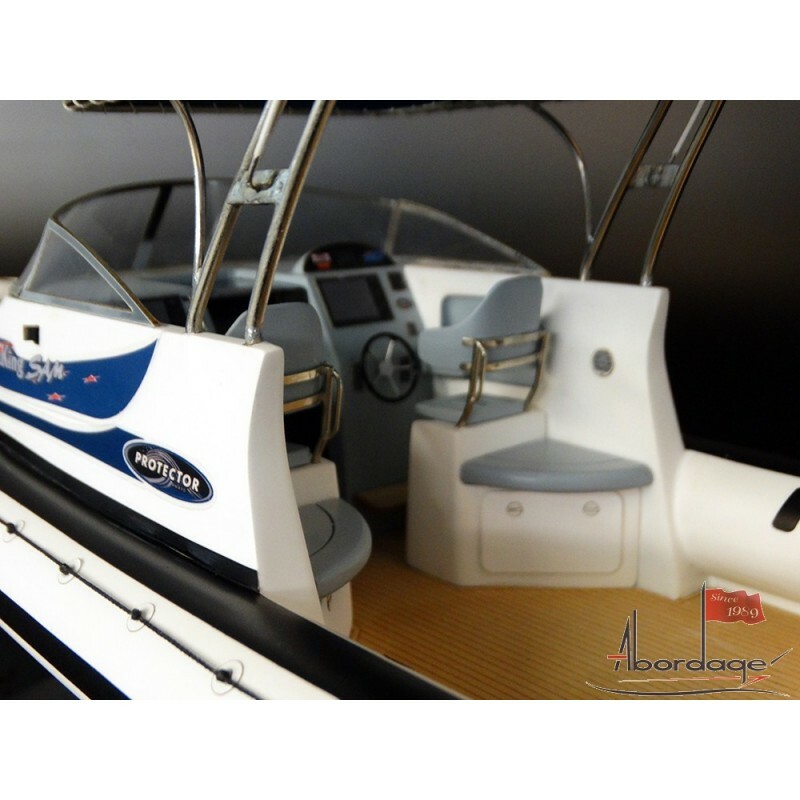 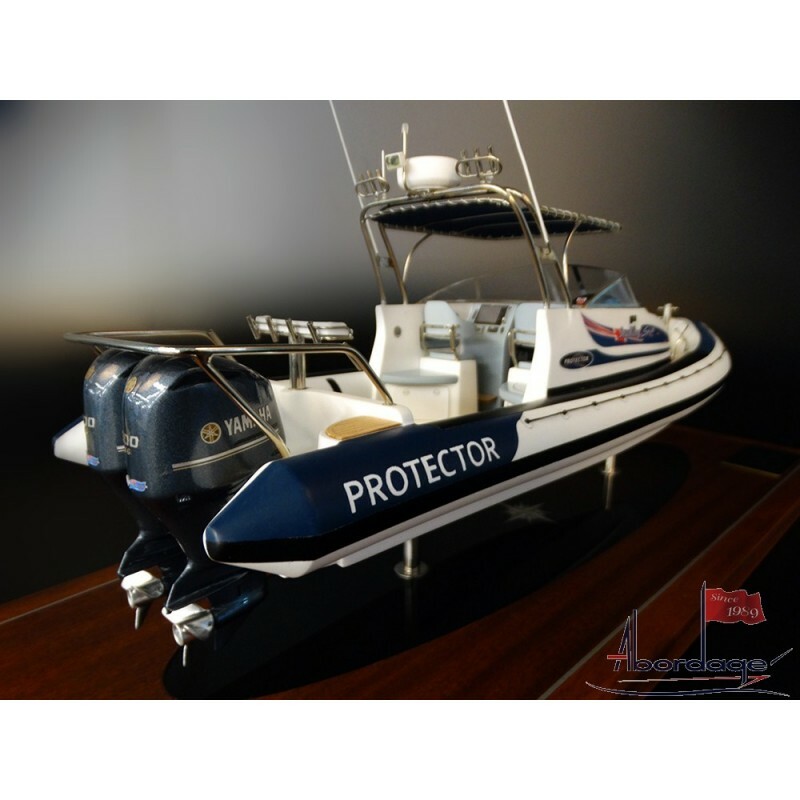 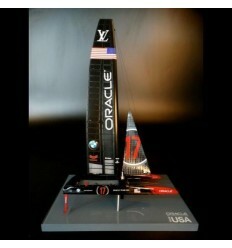 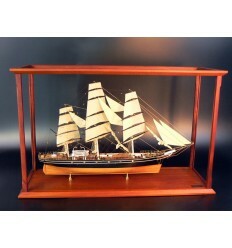 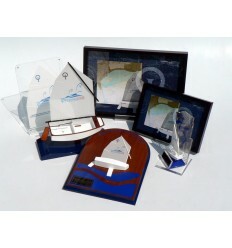 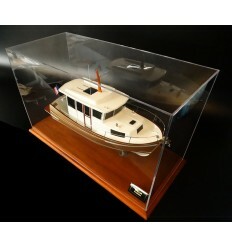 Discover this really detailed an accurate custom model of a Rayglass boat, the Protector 8.5. 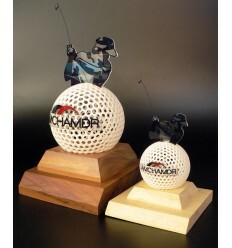 Fully customized, 3D printed and handmade. 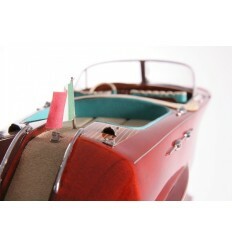 The combination is awesome. 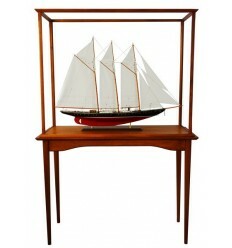 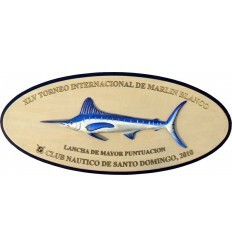 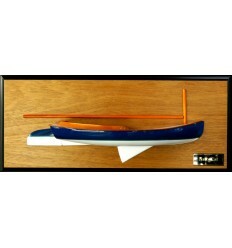 Scale 1/20 which makes a hull of 44 cm or 17 inches length.